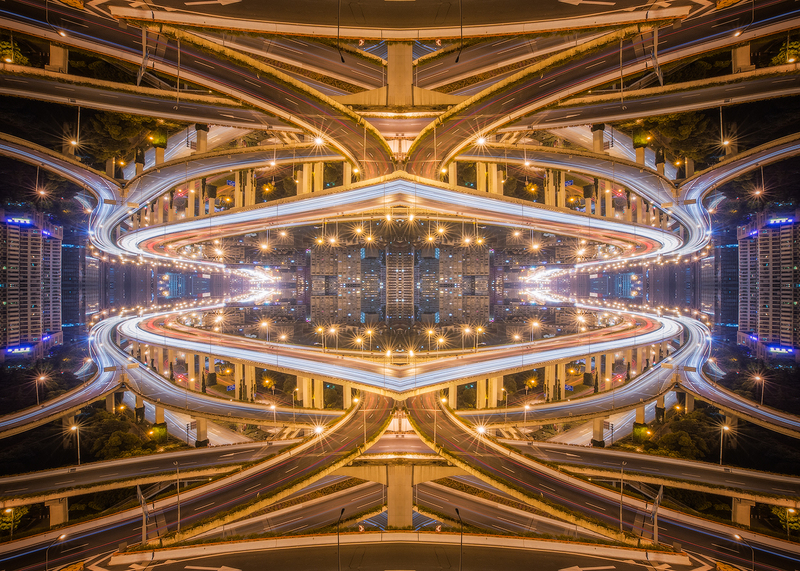 The inspiration for Mirror City spawned from my interest in mirroring images and symmetry. 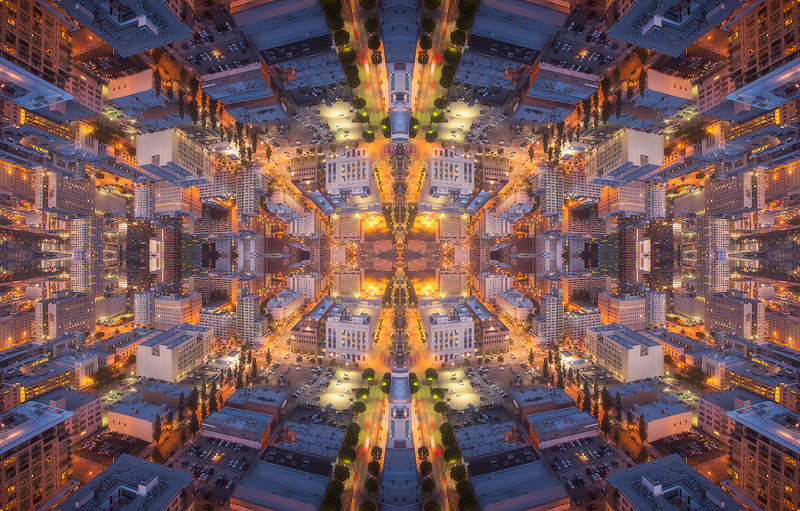 Before I ever became a photographer or filmmaker, I would mirror digital paintings and create strange abstract pieces. 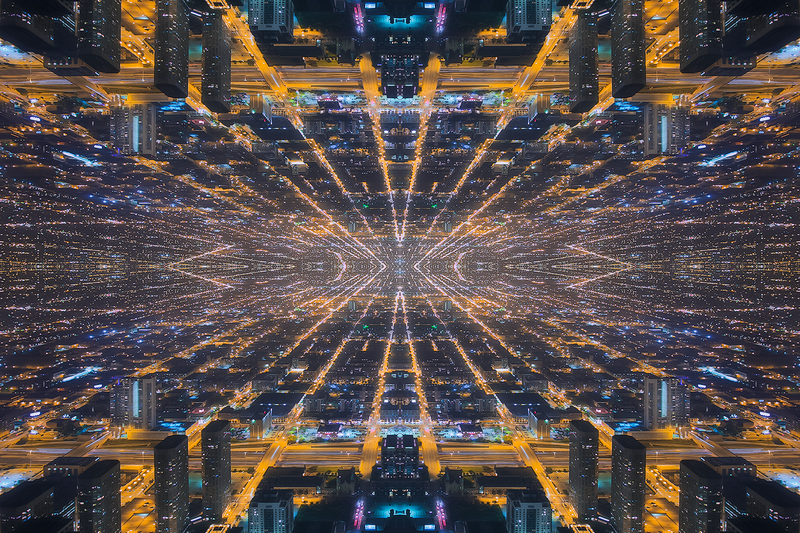 I was actually going to keep Mirror City a private video and not release it to the public. I was not sure if people would appreciate the concept and understand what I was trying to do. I guess I was scared of the reception that the timelapse film would have. In my head I imagined people saying “Wait? What is this? 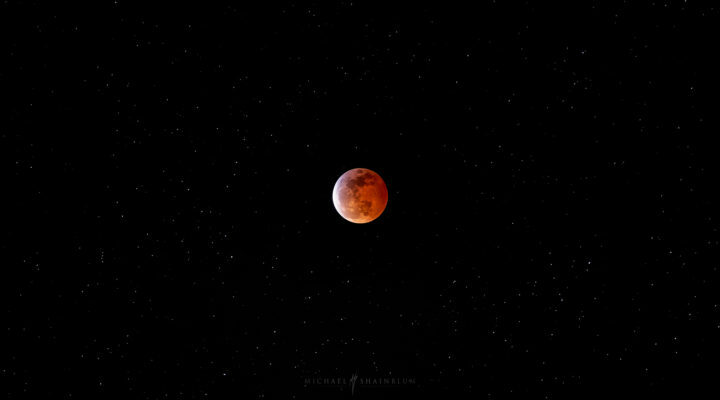 This isn’t a nature or city timelapse!”. But when I showed the video to a few close friends, they said I absolutely needed to share it. So I set out to license the song and finish up the final touches on the film. I had no idea it would be one of my most popular creations and influence so many others to create similar content. Sometimes the content we least expect, is the content that will resinate with people the most. If you feel good about a piece you are working on, even if it doesn’t quite fit in. Chances are people may really like it.Its important to branch out as an artist and try not to stay in a “Safe Zone”. Challenging yourself as an artist and getting creative is an important element of growing as an artist. Share your unique vision with the world and do not be afraid to take risks. I am so glad I was able to share this video with the world and not hide it in uncertainty. I have worked on this piece for an extremely long amount of time. I have spent time mirroring images and videos for the past five years, and I have been working on this specific piece for about four months. 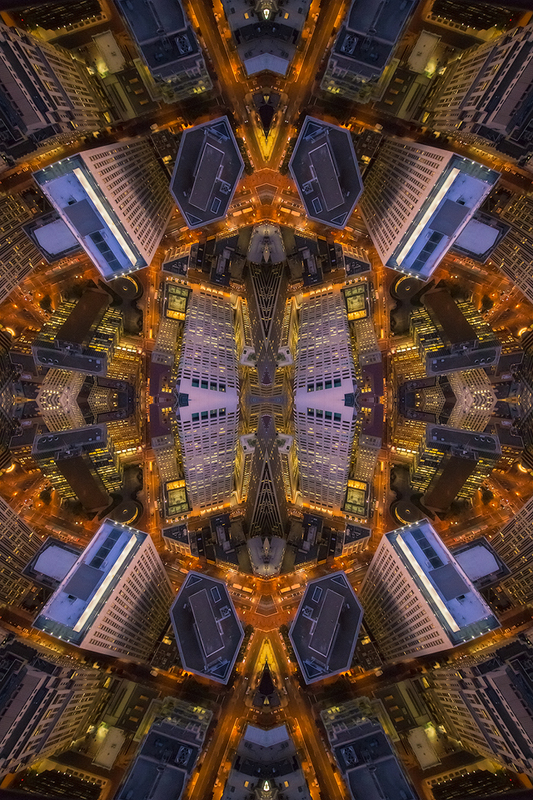 I felt it was time to combine city timelapse photography and the simplicity of a kaleidoscope, and create Mirror City.